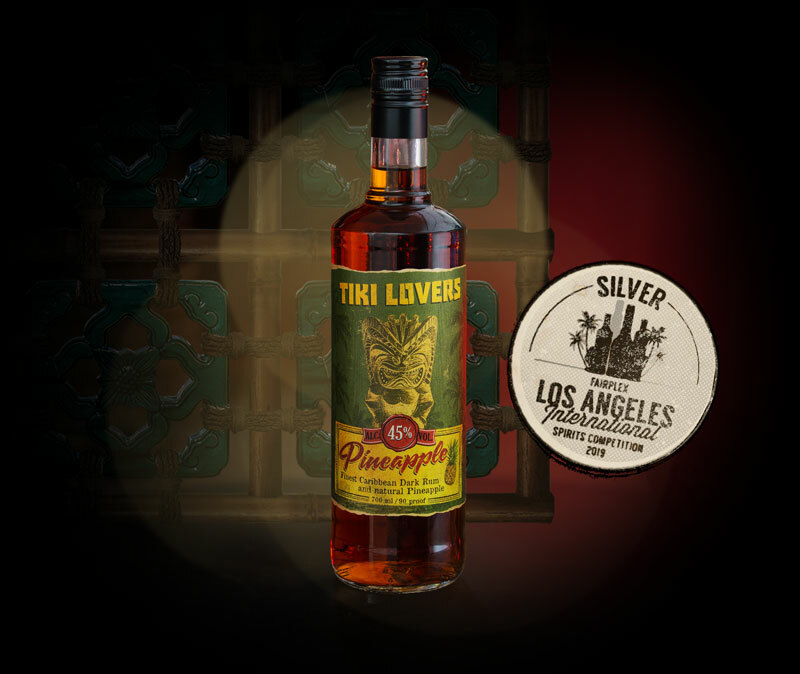 TIKI LOVERS Pineapple has its roots in the past, when Caribbean distillers were macerating fresh pineapples in high proof sugar cane spirit, thereby adding an extra dimension of fruity deliciousness to the rum. 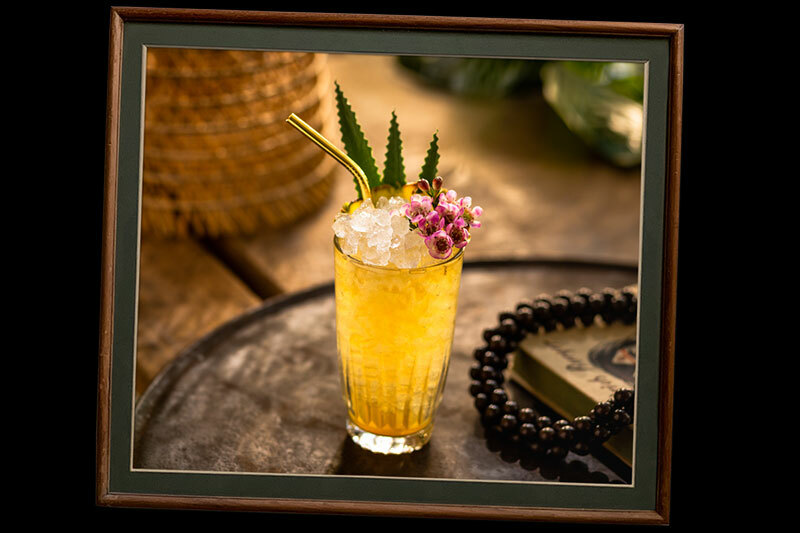 Created in 2015 following the success of TIKI LOVERS White and Dark Rums, TIKI LOVERS Pineapple is based on all natural extracts of tropical pineapples sourced from South America. The fruits are harvested at the peak of ripeness and their sweet and seductive juice extracted by pressing. The unfermented juice is then stripped of some of its water content to emerge as a complex pineapple extract that does not water down the blend of rums. The rum blend is composed of aged & unaged Jamaican pot-still rum from Hampden Estate and Worthy Park, 3-year-old Barbados Rum from Foursquare Distillery, aged in former Bourbon Whiskey barrels, and some young column still rums from both Trinidad and Guyana. TIKI LOVERS Pineapple is not the usual kind of flavoured Rum. It’s bold, it’s funky, it is not hiding its Rum personality and it stands out where it should. Best used in all drinks tropical or served with ginger beer. This is not your fake pineapple rum which hides its flavors, but shows its bold character of intense dark Caribbean rum and fresh & fruity pineapple notes. The freshness strikes the palate right away and there is no doubt the natural extracts play the key role here as it just tastes awesome. Go get it! 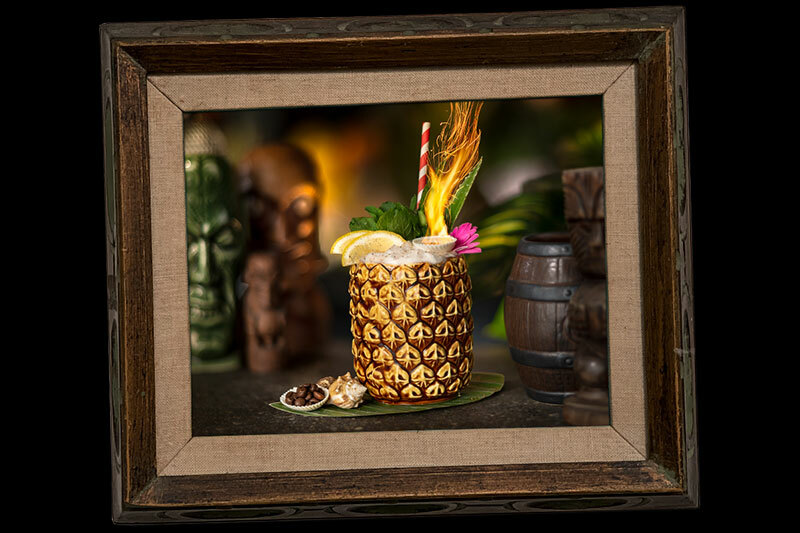 Inspired by the Mai-Kai’s legendary “Black Magic” Mr. Van Hagen created this rich and flavourful coffee cocktail. This looks delicious and perfectly hits the spot on an hot lazy afternoon.